Tax is inevitably the most emotive subject in the world of accountancy. We have particular strengths in this area which are continually updated in order to ensure that developments are monitored, digested and acted upon for the benefit of clients. 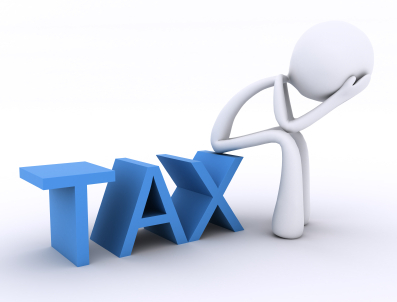 In addition to our in house expertise which includes membership of the Chartered Institute of Taxation we have a network of external advisors to call upon if required in both direct taxes (Income, Corporation, Capital Gains and Inheritance Tax) and indirect taxes (VAT) including access to leading tax counsel. We consider it essential to be at the leading edge of continual changes in tax legislation and case law in order to provide proactive advice to all clients.